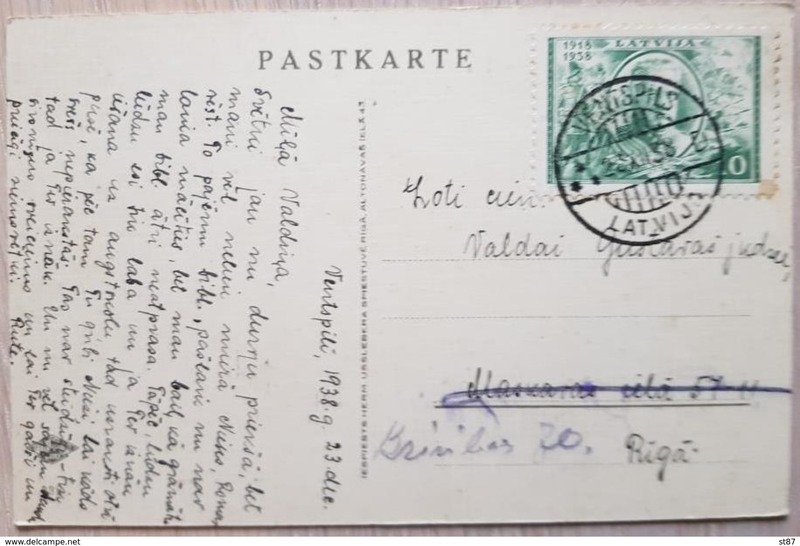 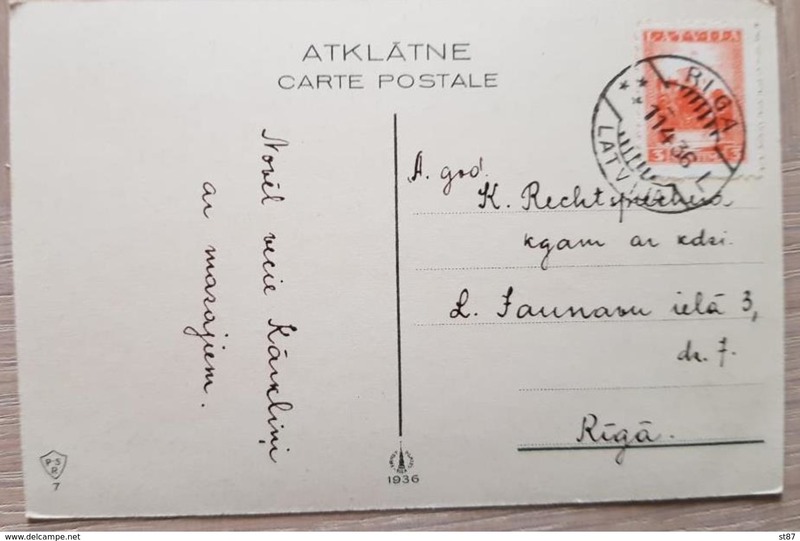 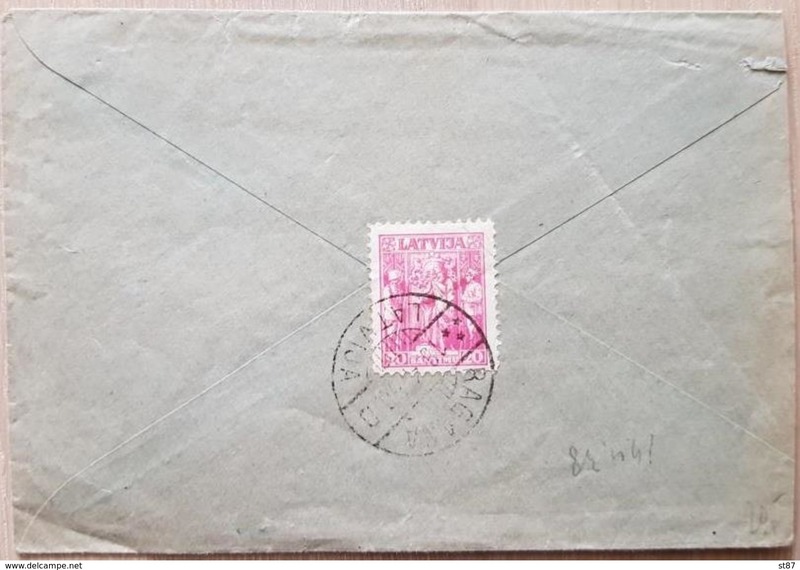 LETTLAND LATVIA 1931 Michel 190 A * NB! 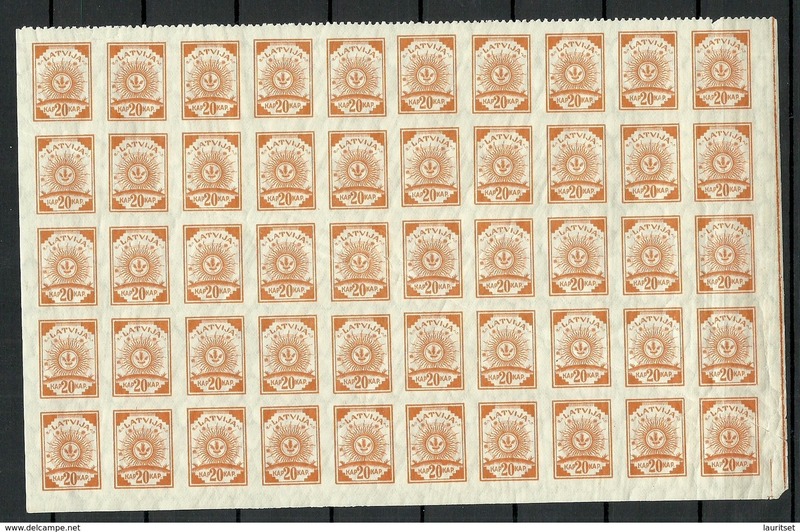 Unfortunately, some stain. 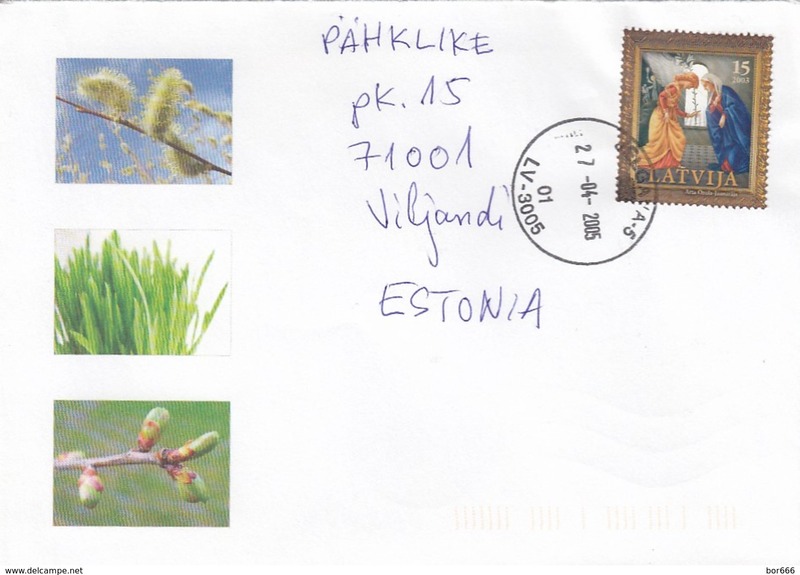 Please look at picture! 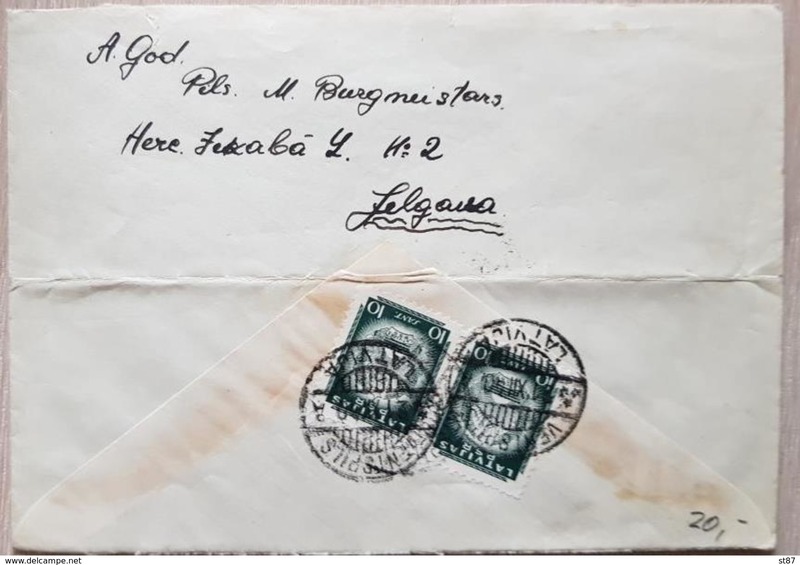 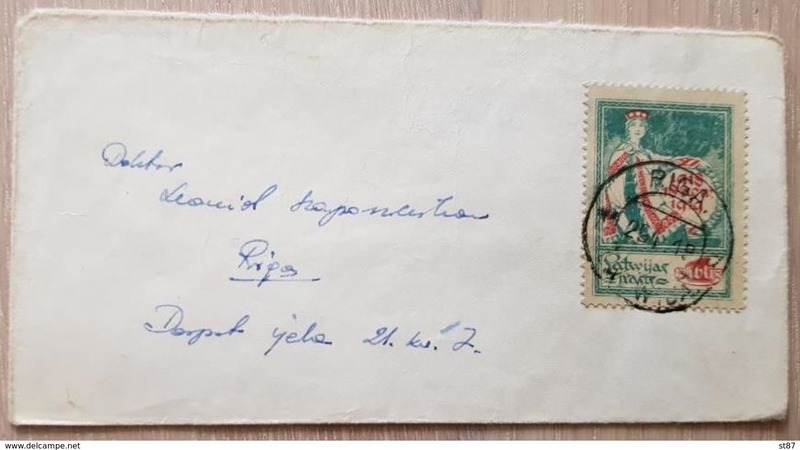 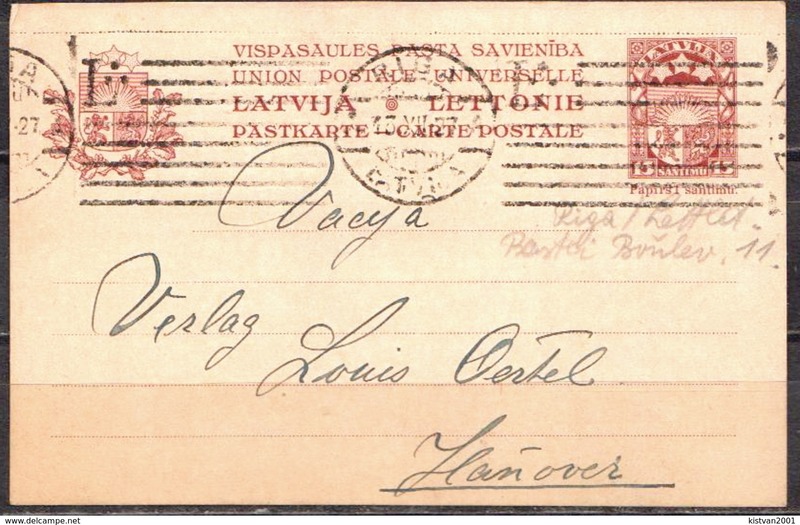 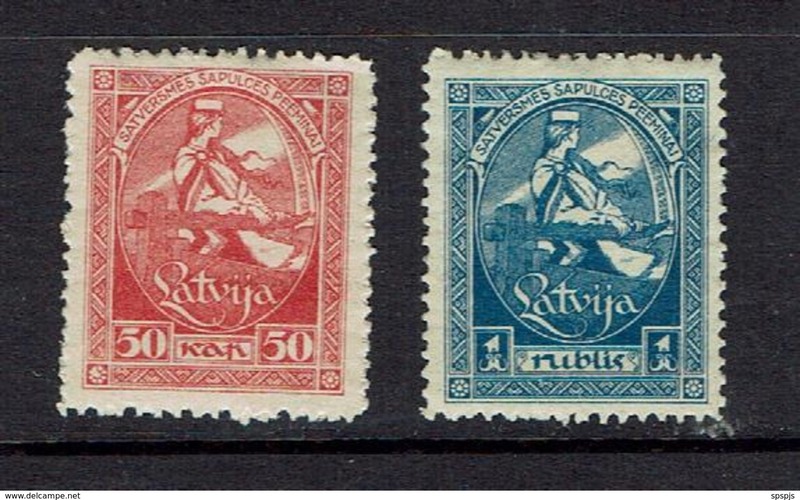 LETTLAND Latvia 1919 Michel 20 Half of sheet of 50 (- 2 stamps) RIPPED PAPER !! 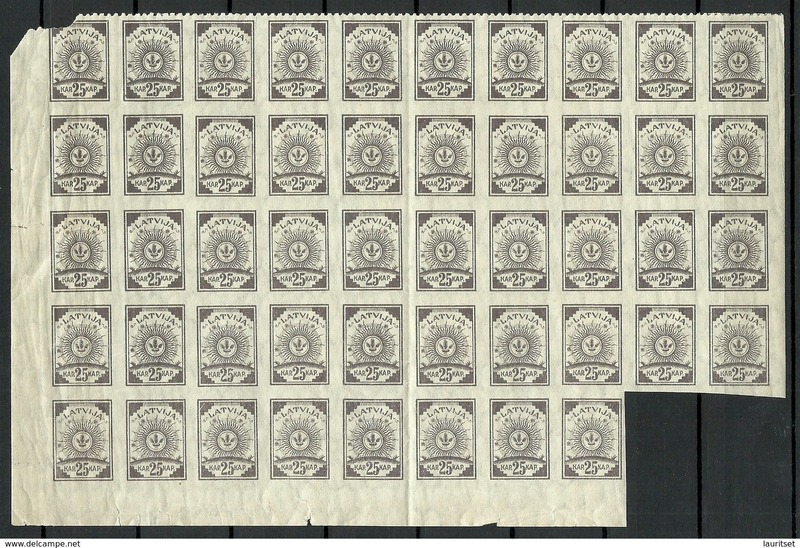 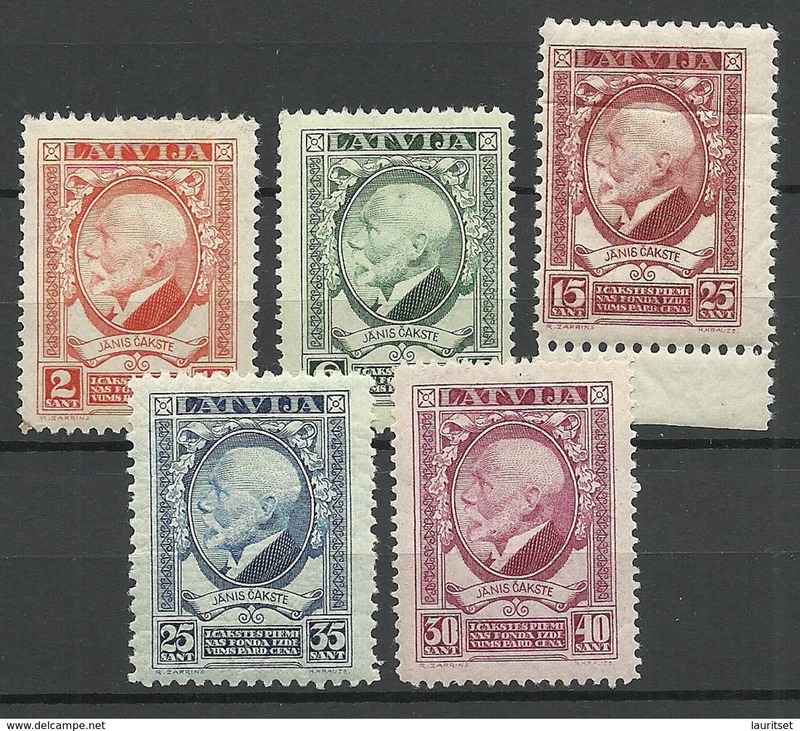 MNH incl upper row perforated 9 3/4 NB! 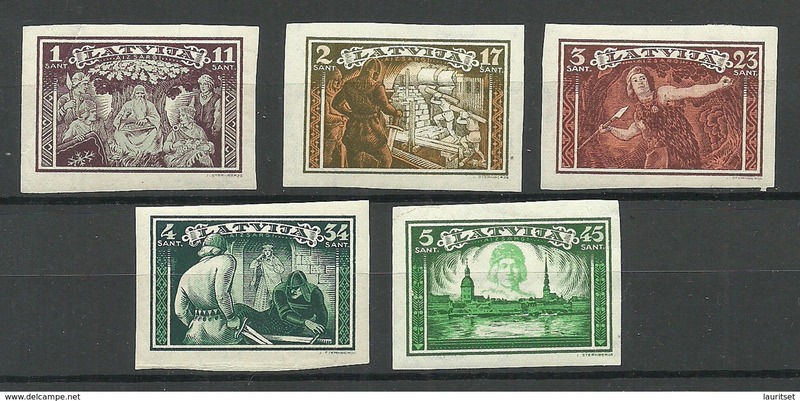 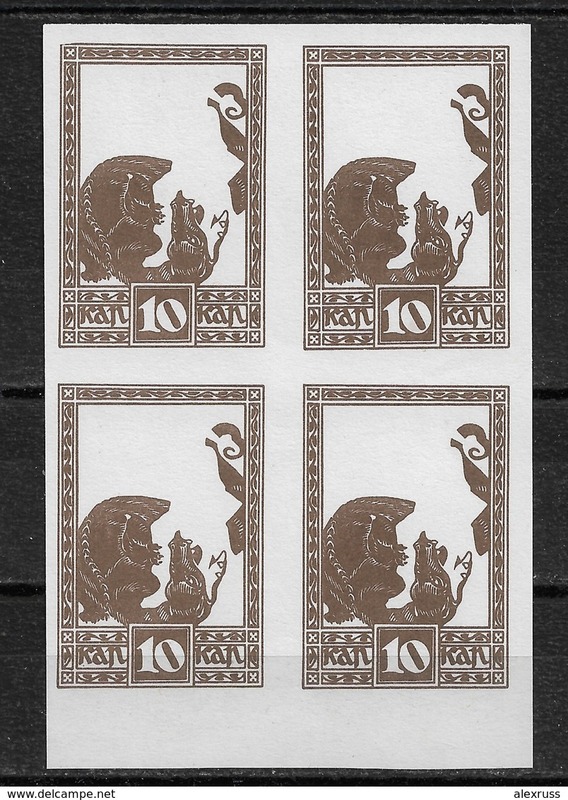 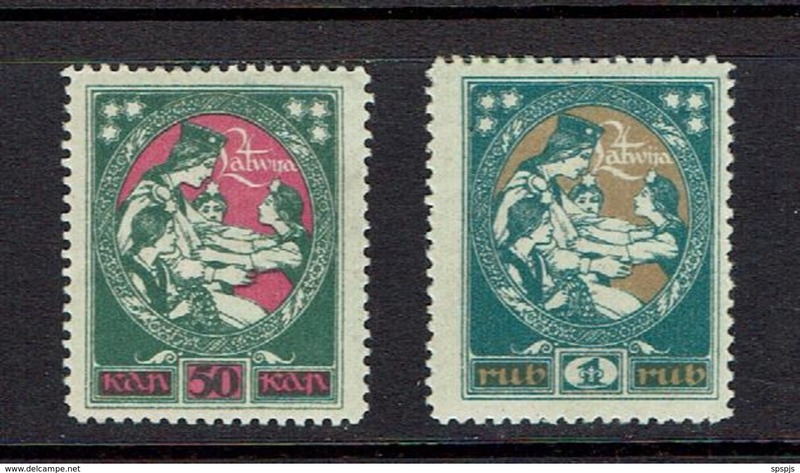 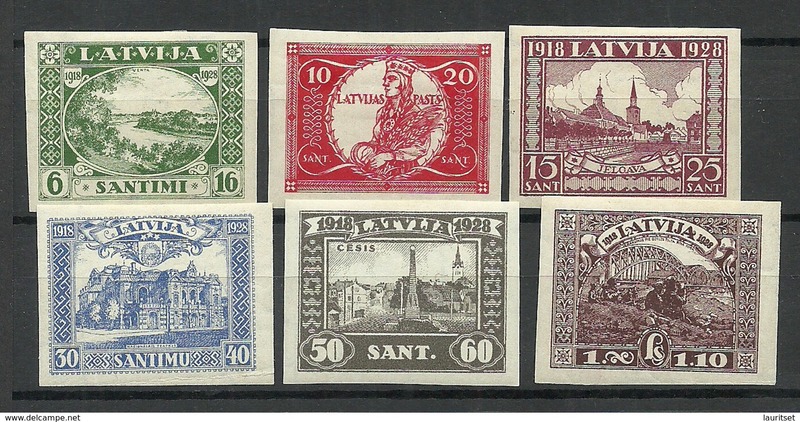 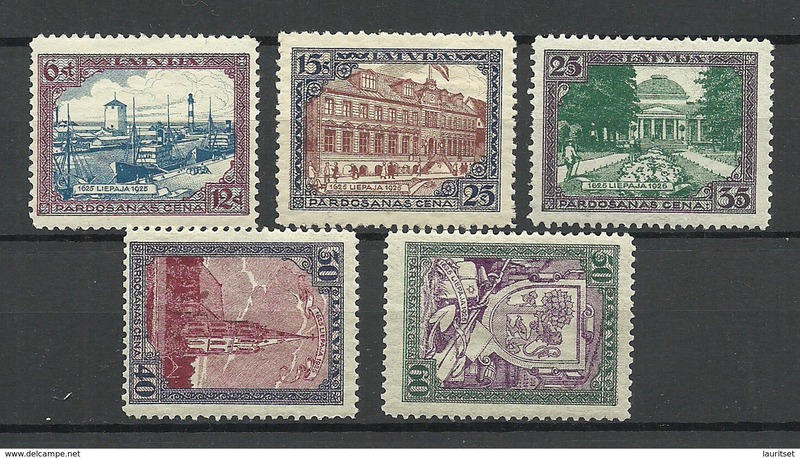 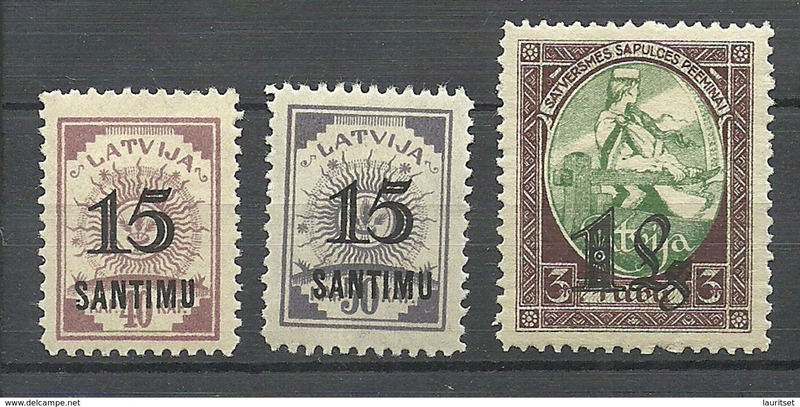 LETTLAND Latvia 1919 Michel 19 Half of sheet of 50 MNH incl upper row perforated 9 3/4 NB! 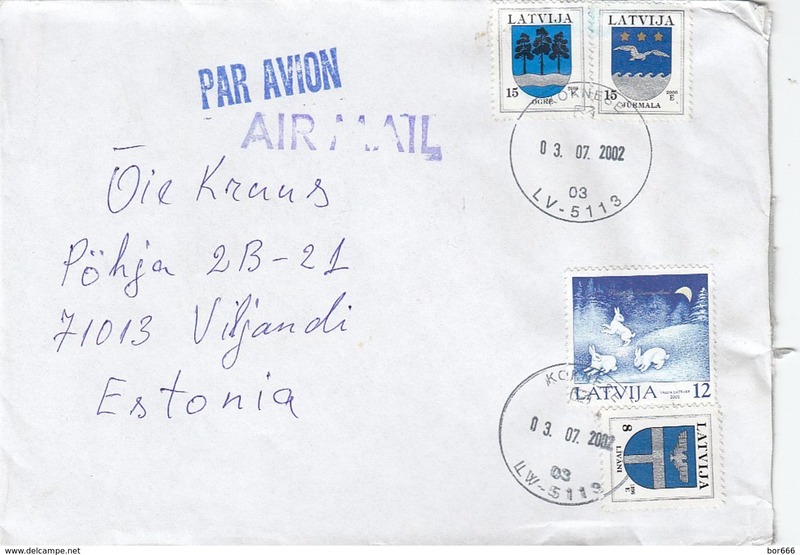 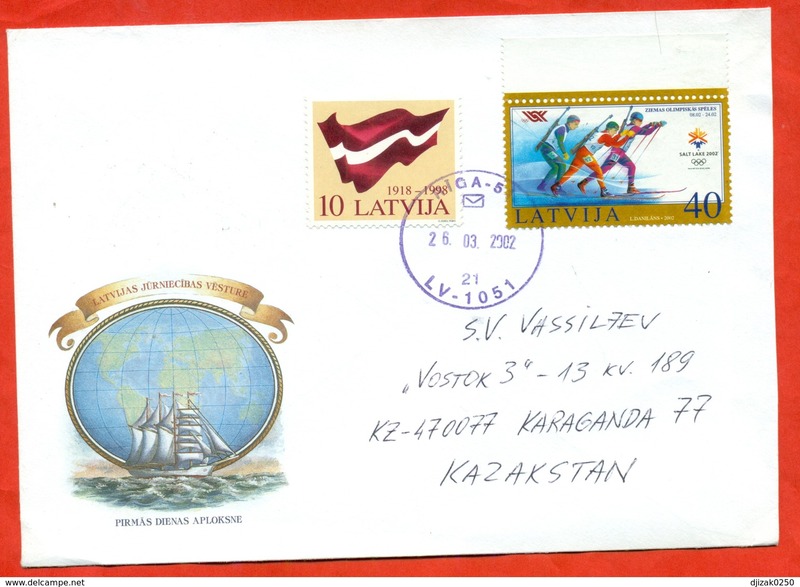 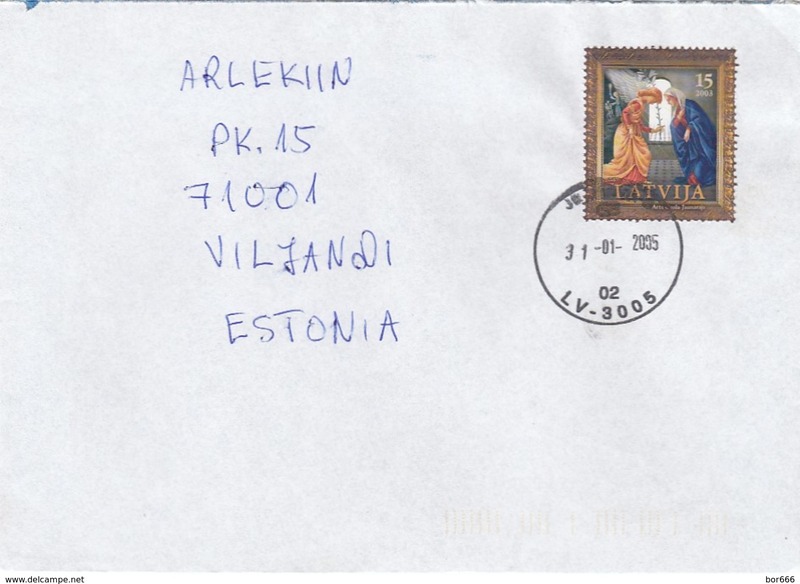 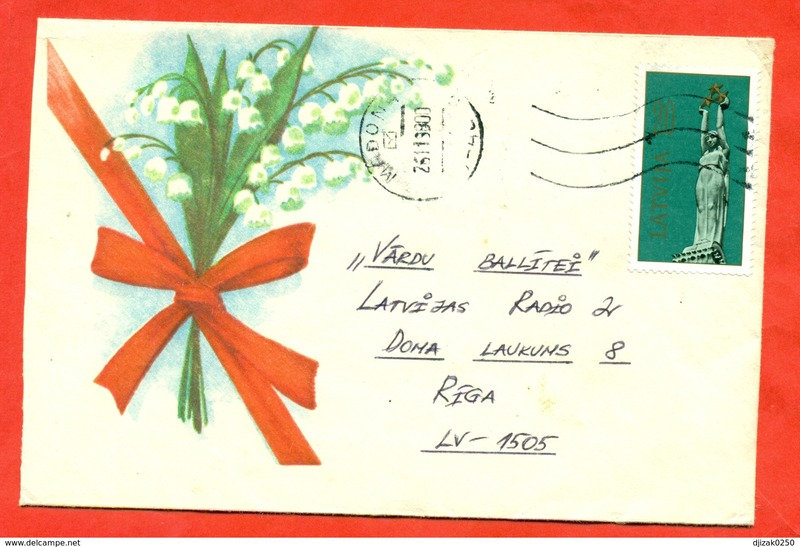 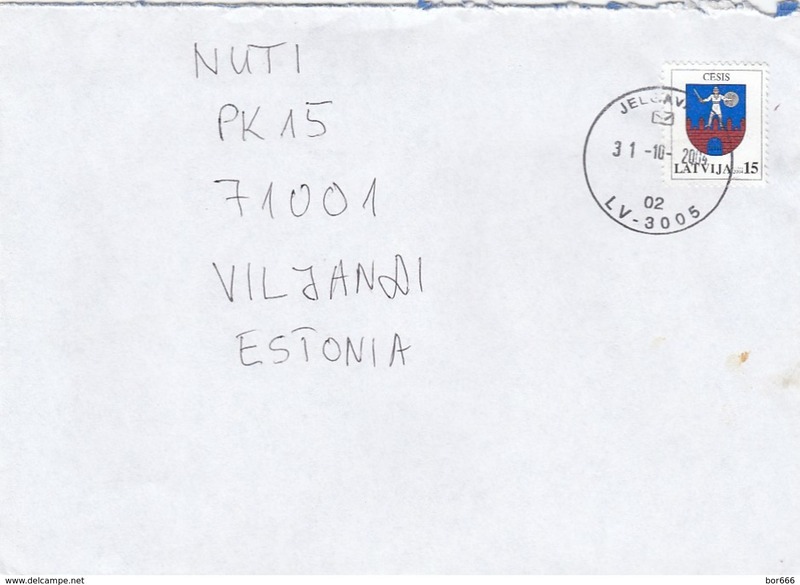 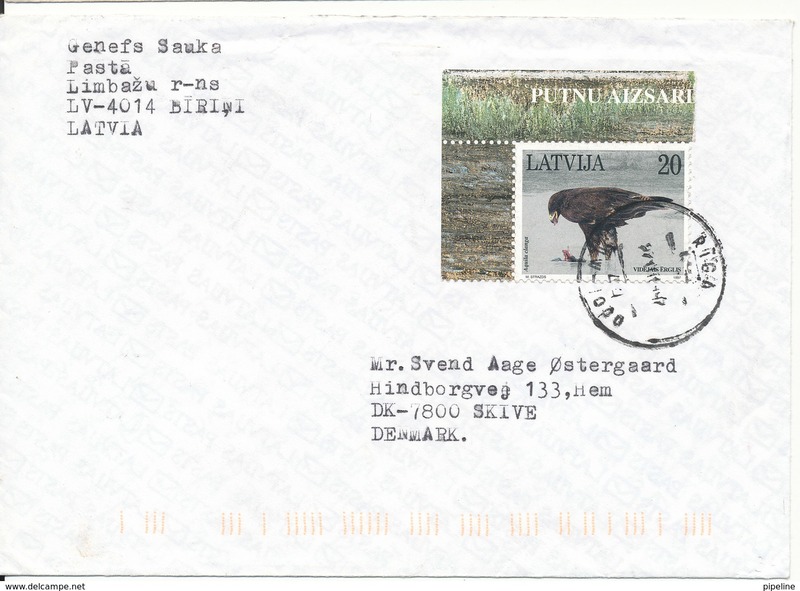 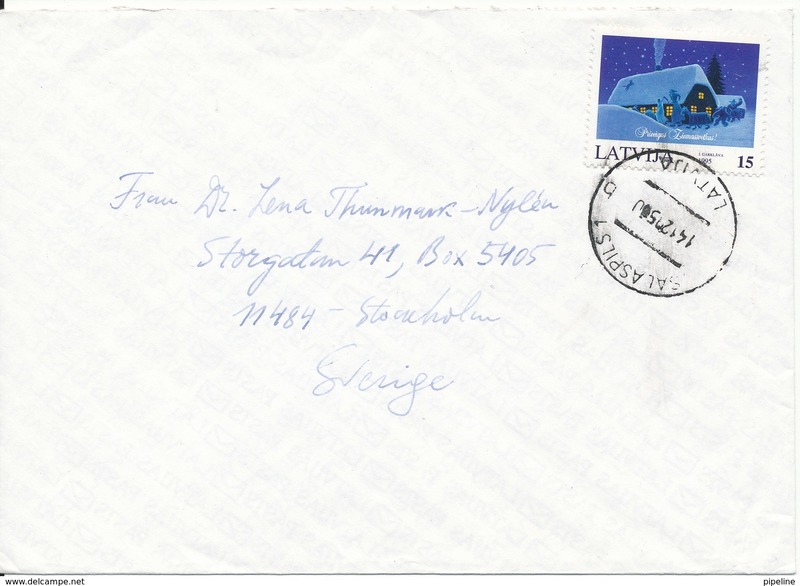 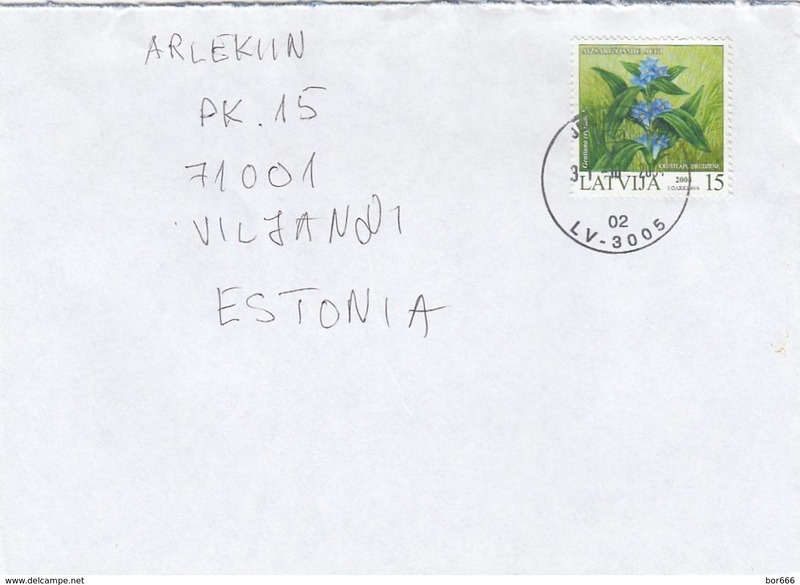 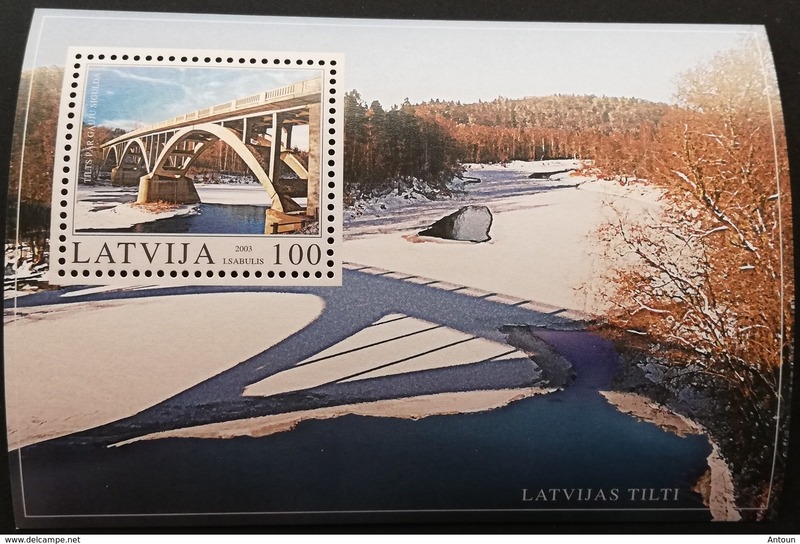 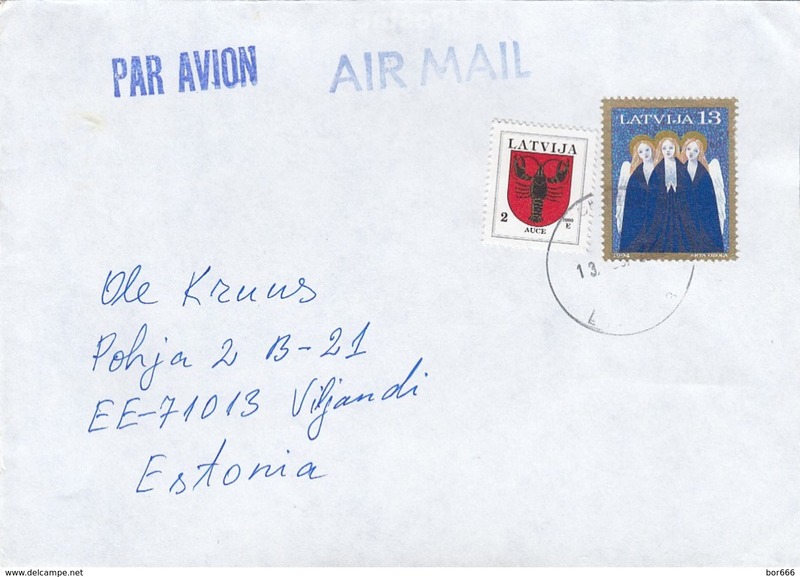 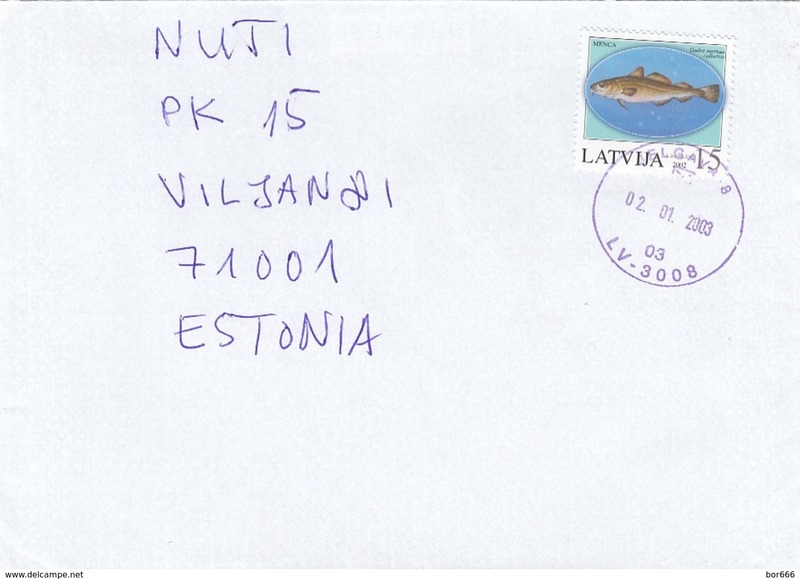 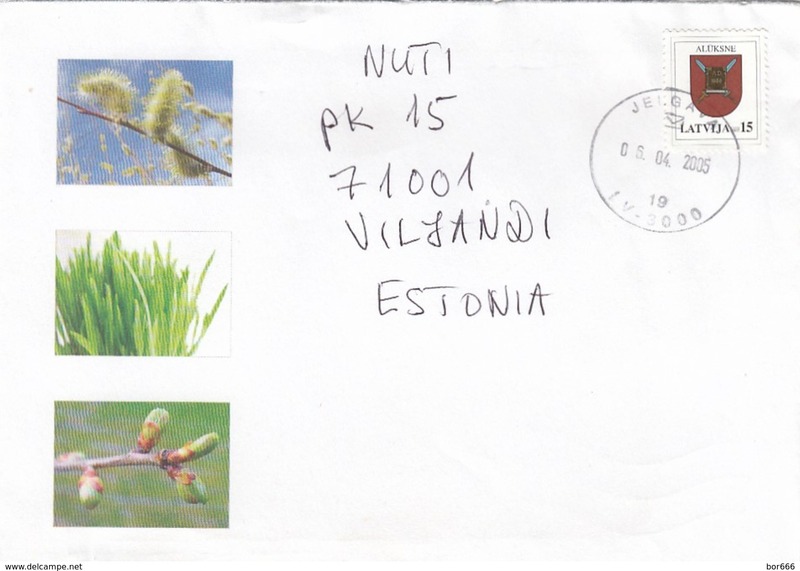 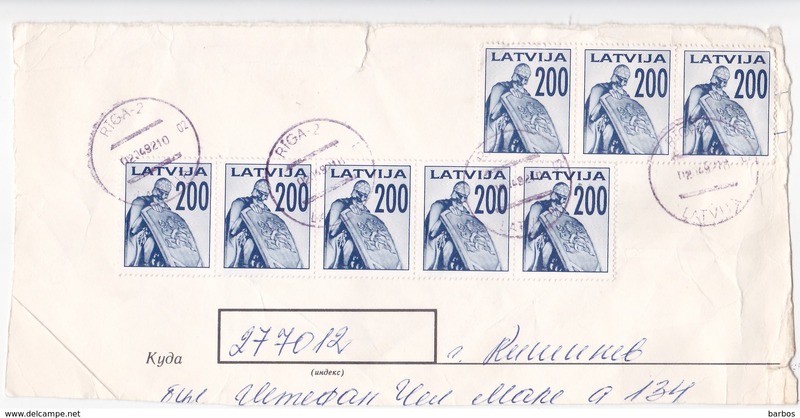 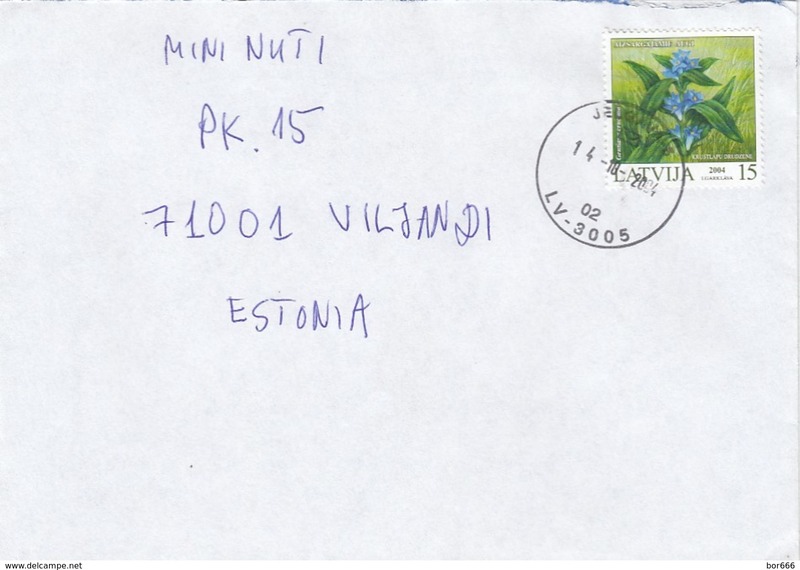 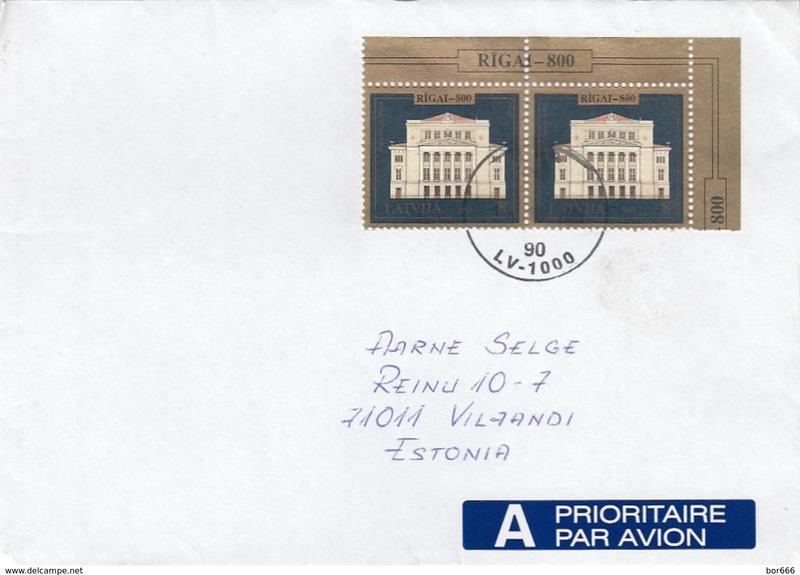 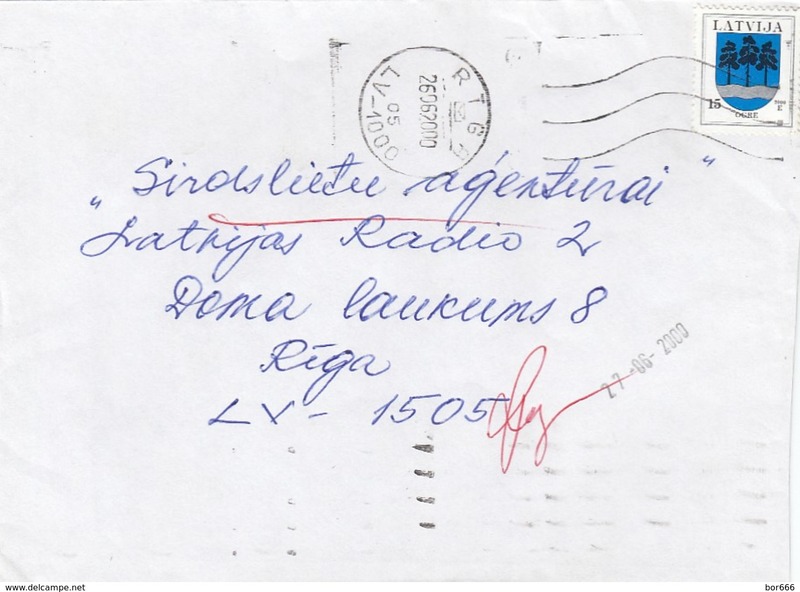 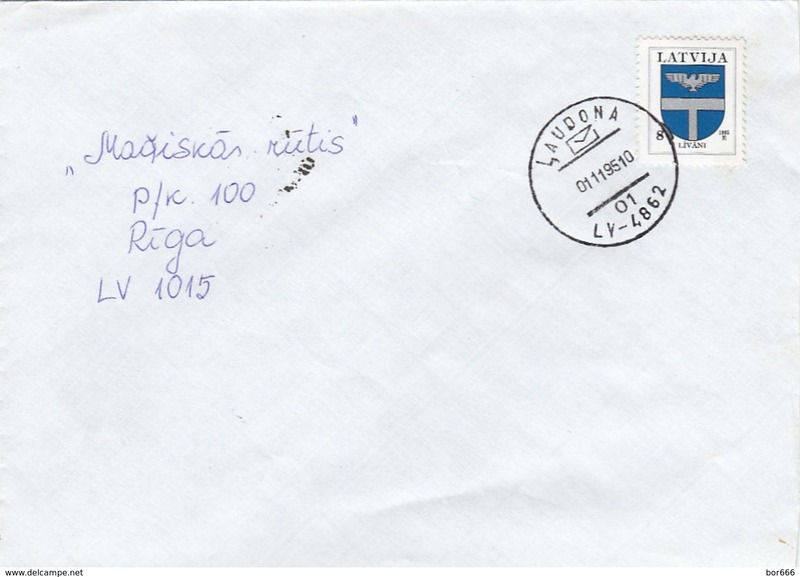 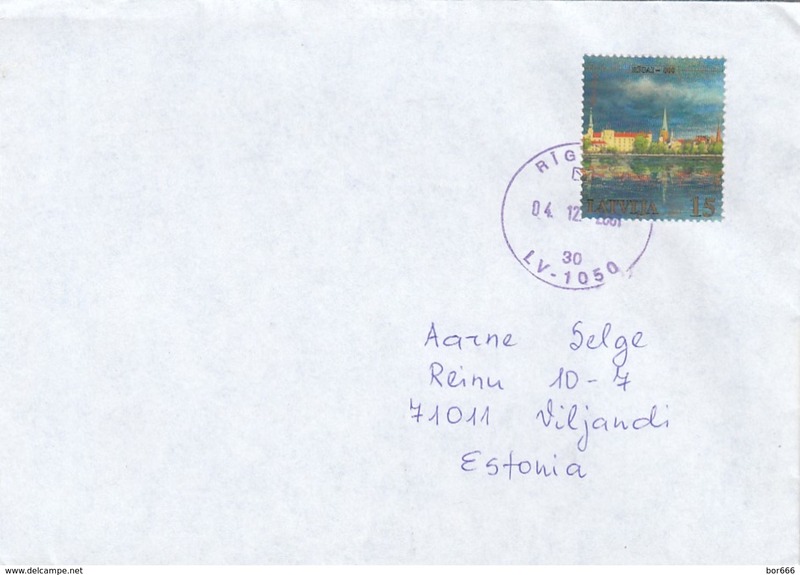 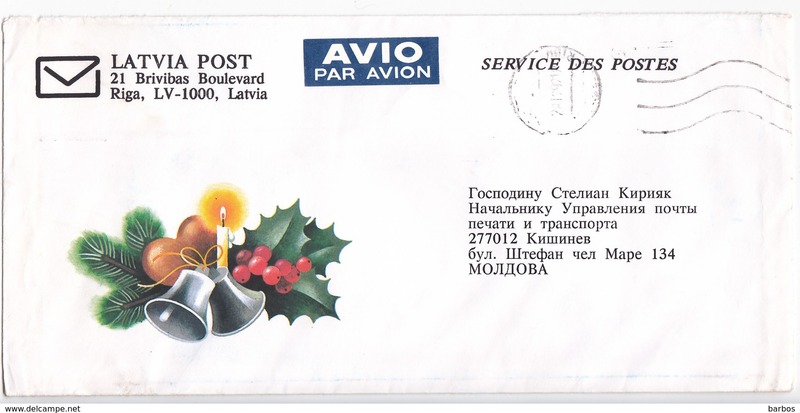 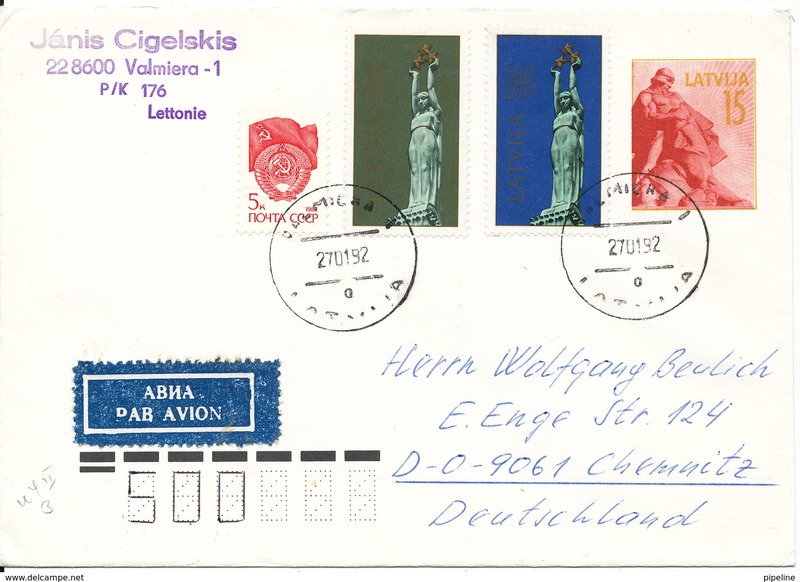 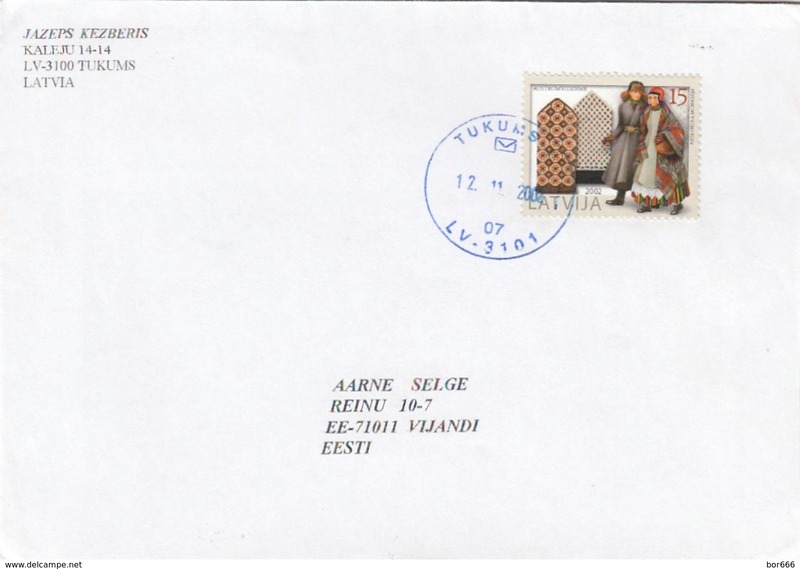 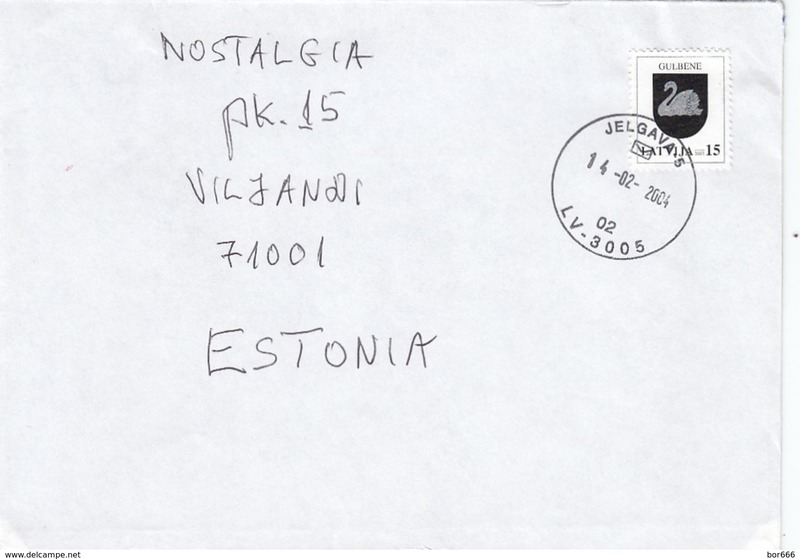 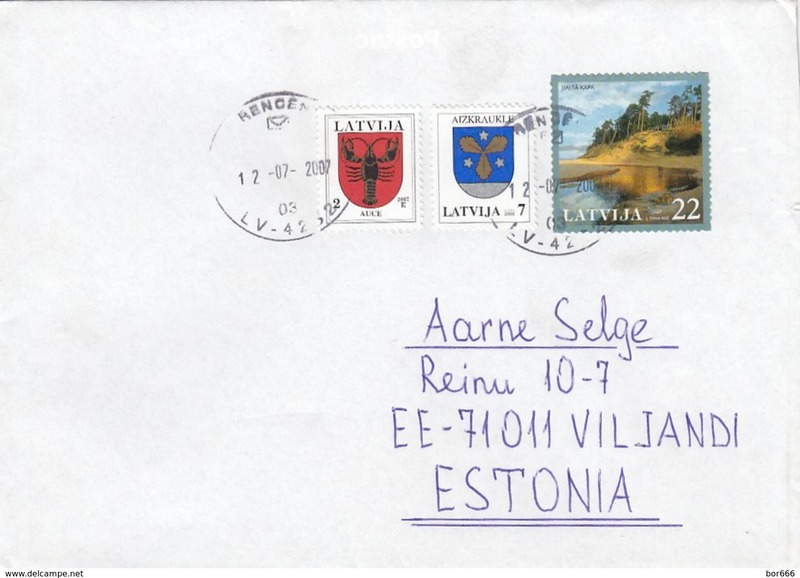 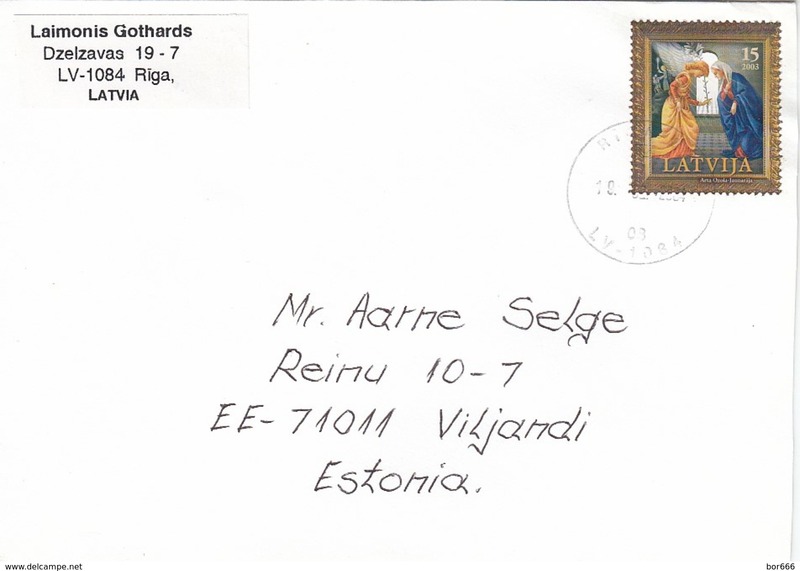 Latvia 1999.Fauna.Coats of arms of cities.The envelope passed mail. 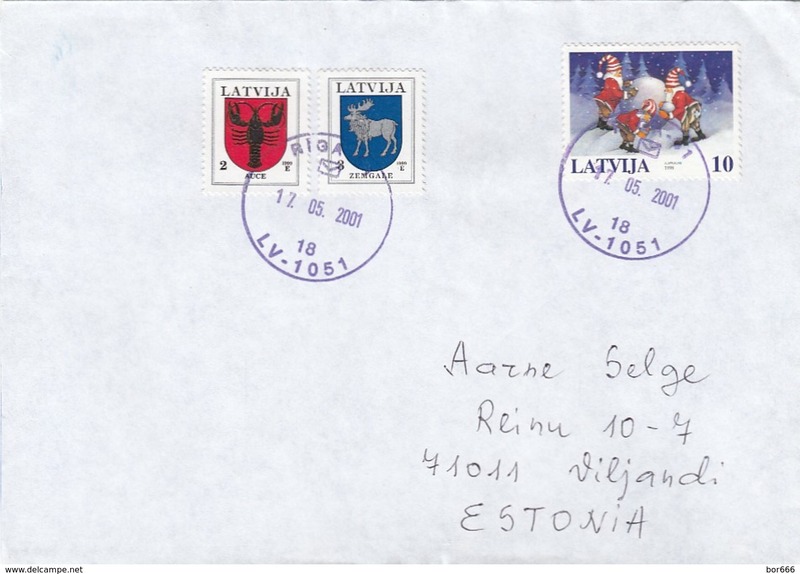 Latvia 2002. 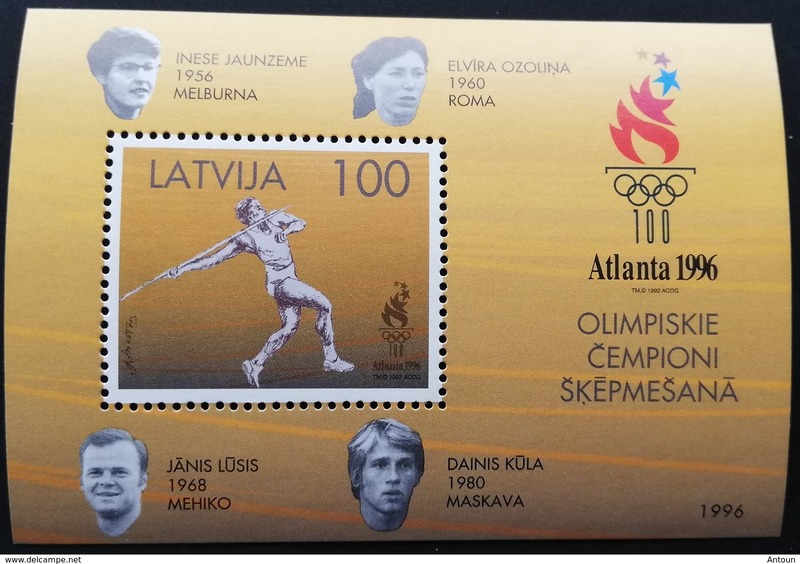 Flag/Olimpiada. 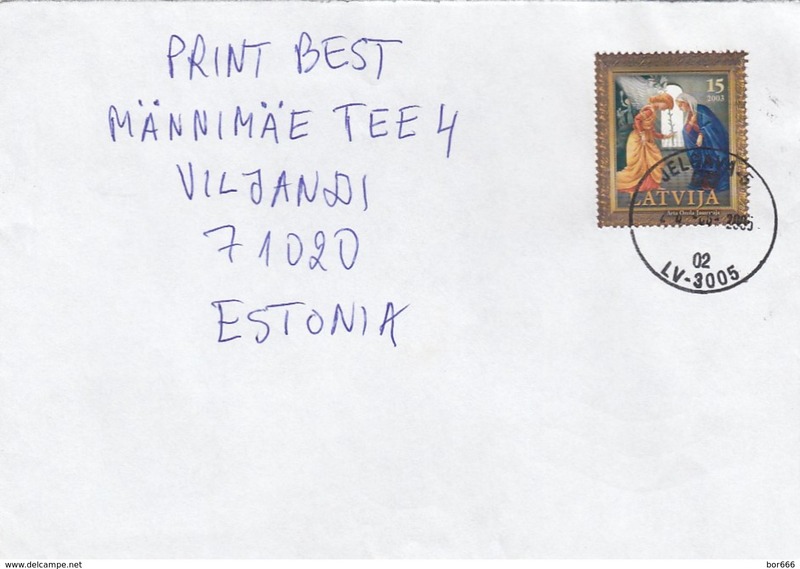 The envelope actually passed the mail. 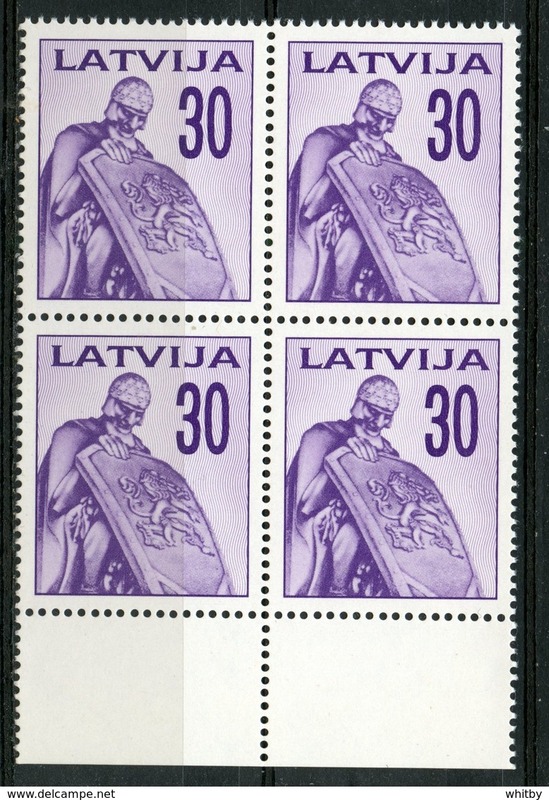 Latvia 1991.Monument Libedrty. 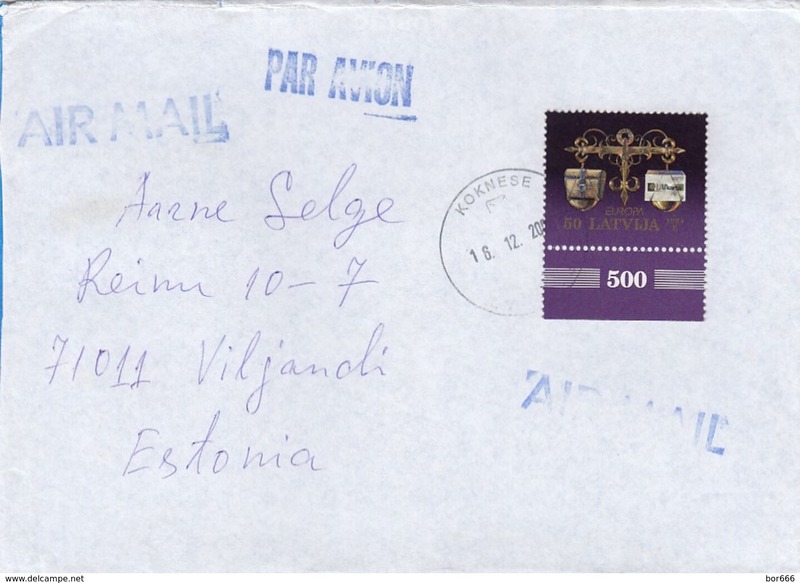 Envelope passed the mail. 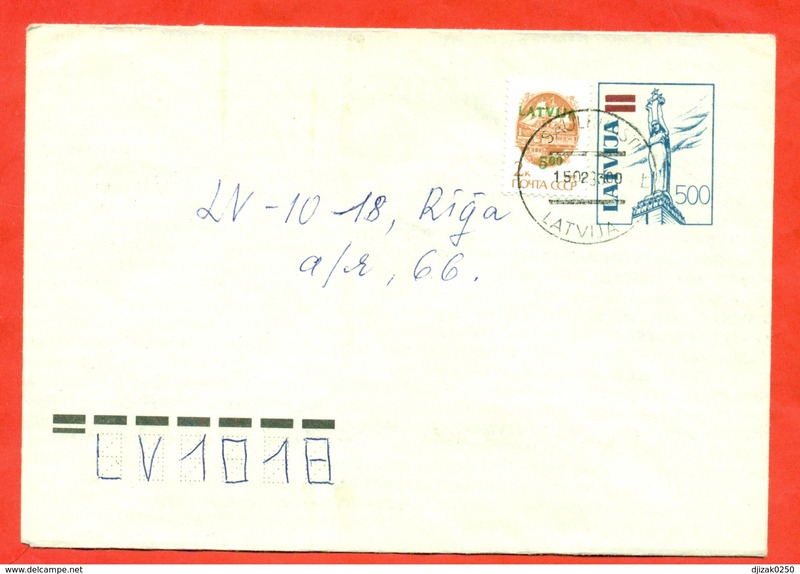 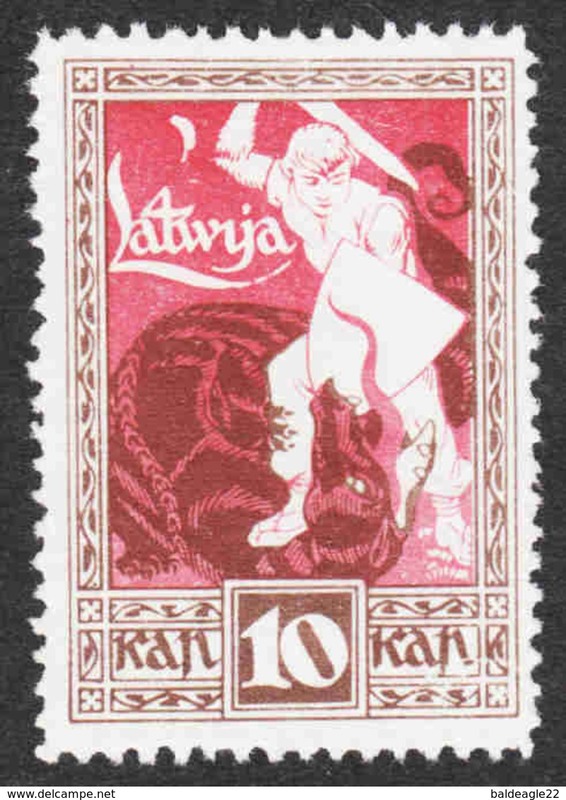 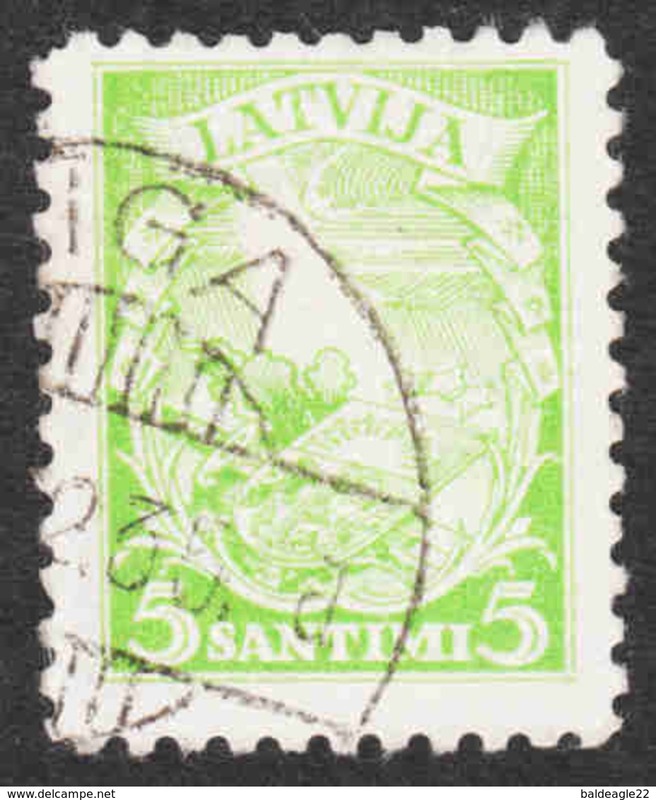 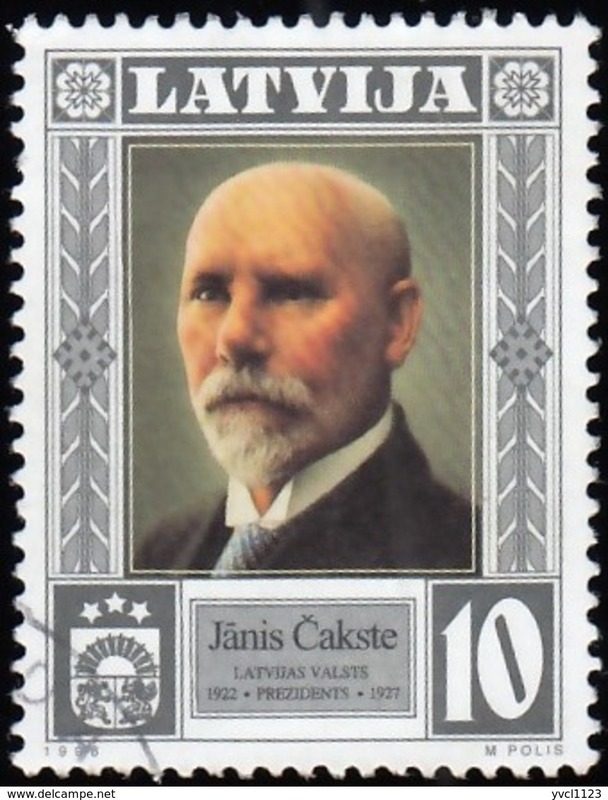 Latvia 1991. 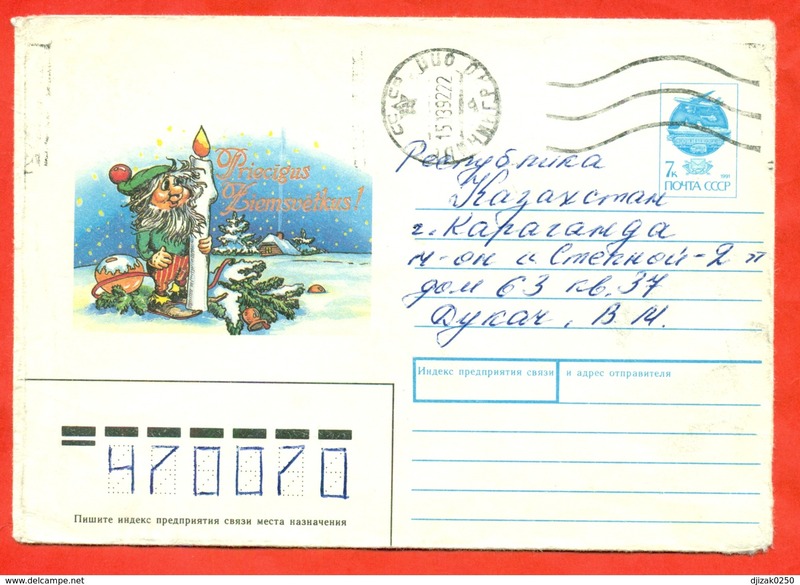 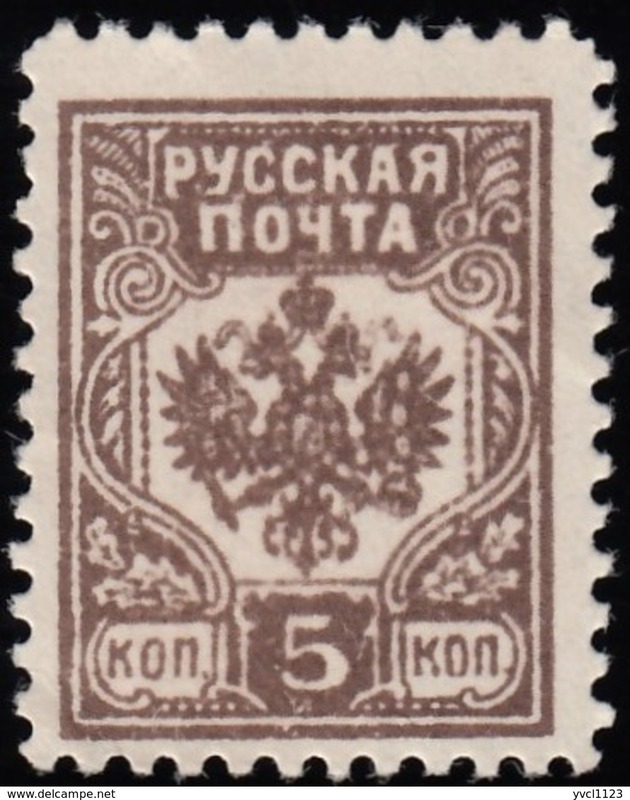 (Occupation of the USSR).Merry Christmas. 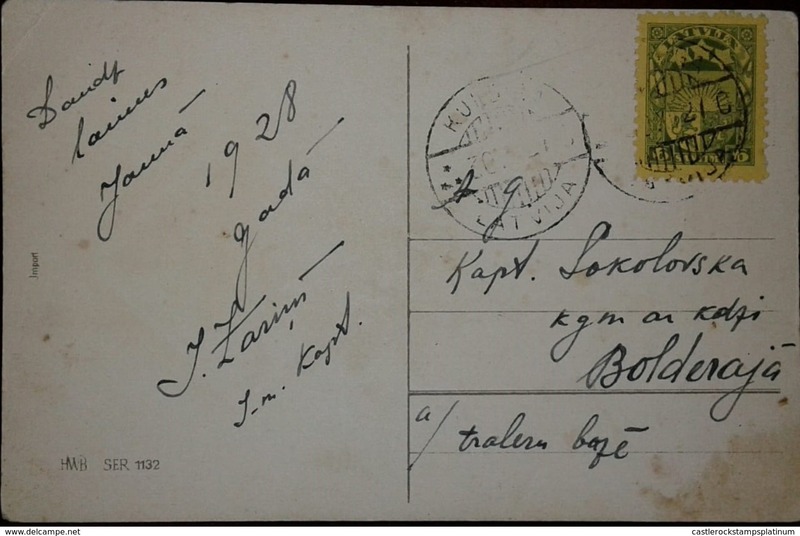 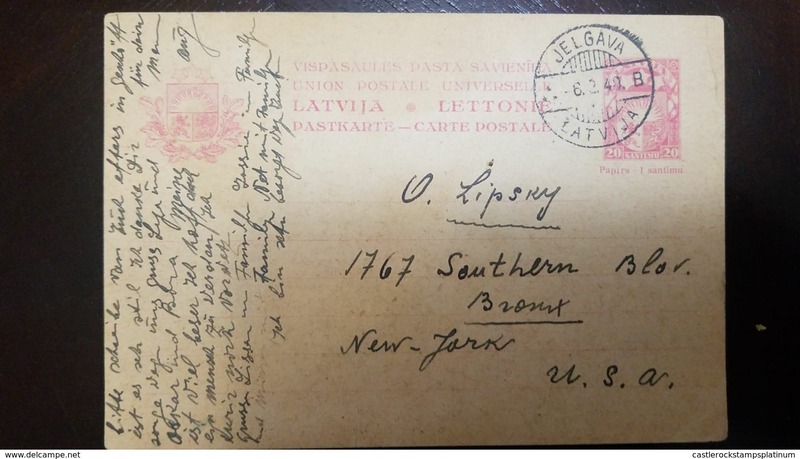 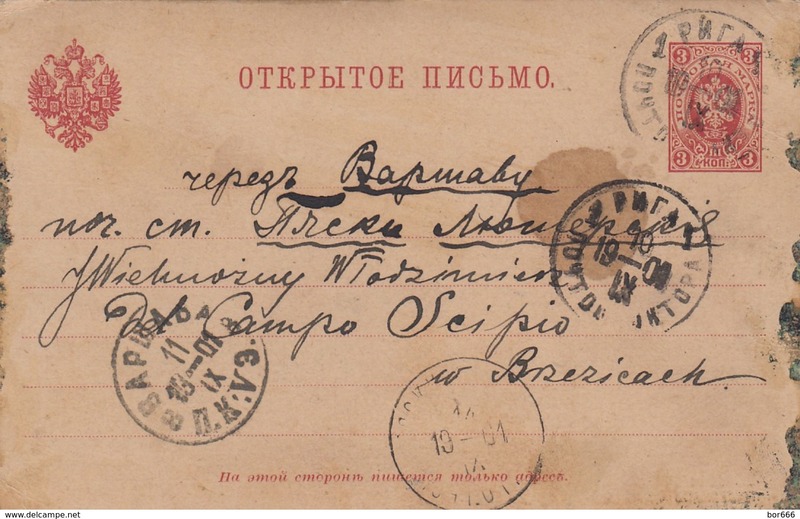 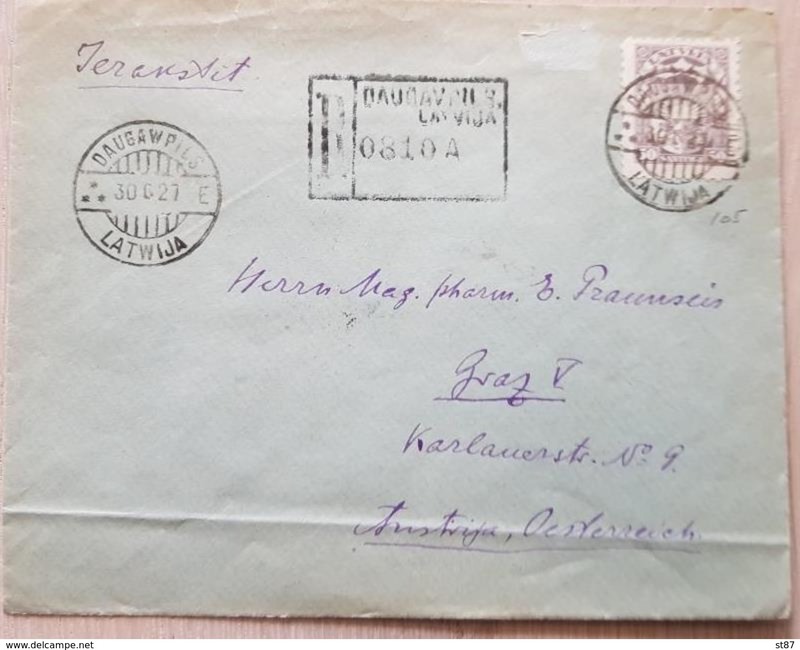 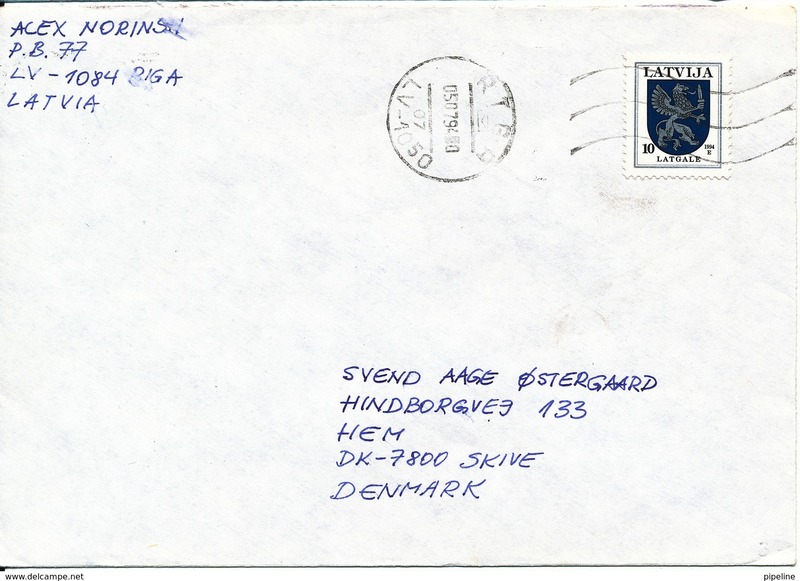 Envelope with a passed the mail. 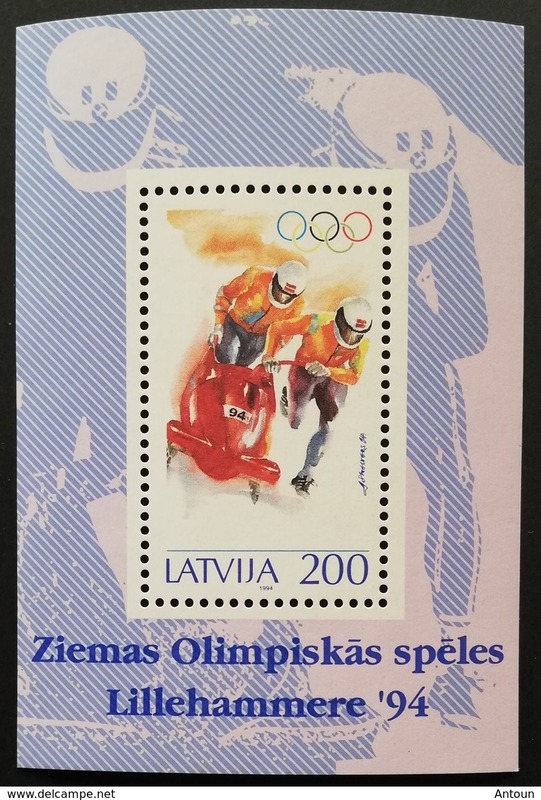 Latvia 1993. 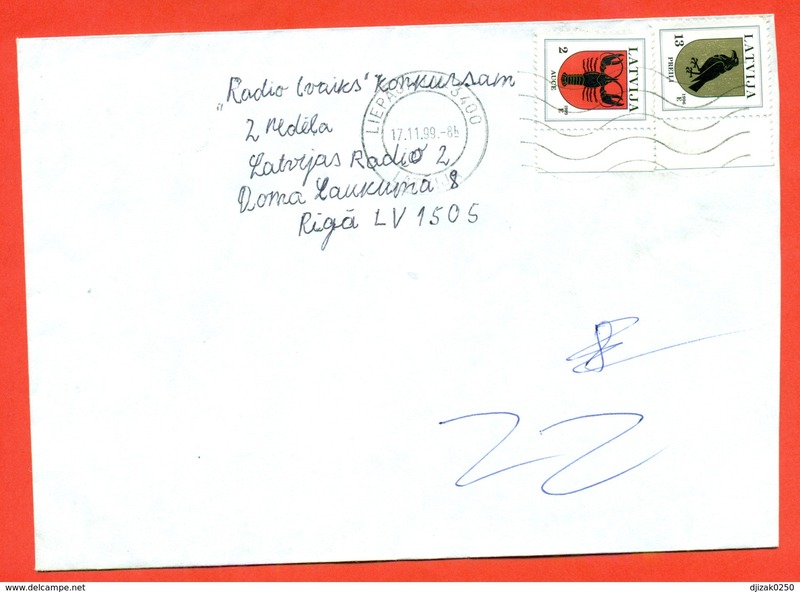 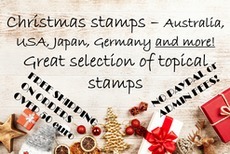 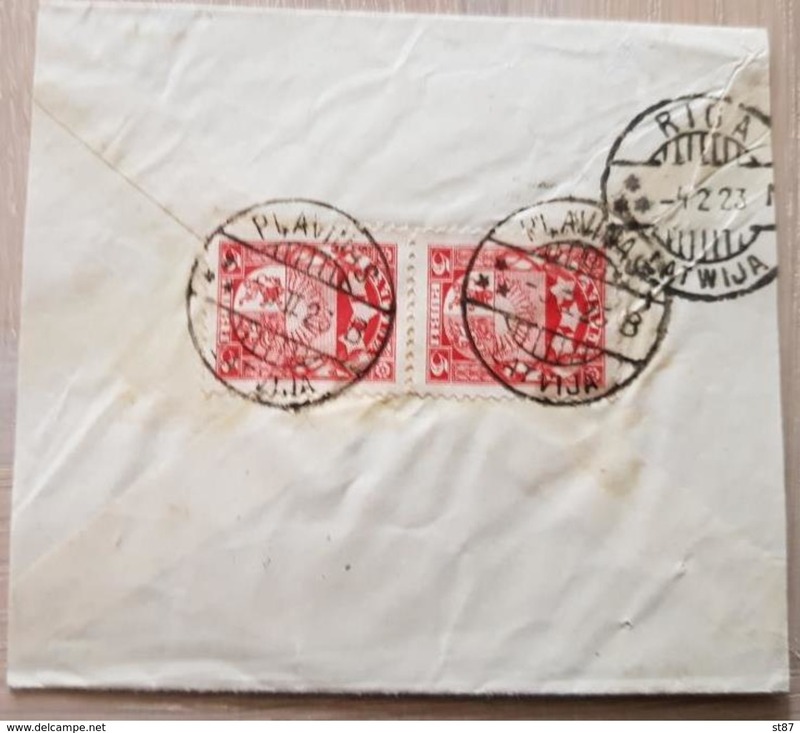 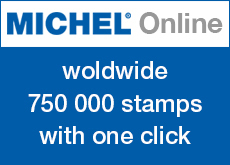 Envelope with a printed stamp.The envelope actually passed the mail.